More than a decade ago, John T. McGreevy came across documents detailing extraordinary circumstances faced by 19th-century Jesuits. There was the story of a Swiss Jesuit in Maine who was tarred and feathered for challenging the use of the King James Bible in public schools. Another told of a woman in Louisiana who claimed to have witnessed a miraculous healing. Another detailed a Belgian Jesuit accused of treason in Missouri during the Civil War. 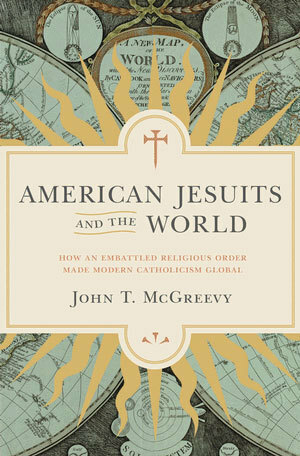 In his new book, American Jesuits and the World: How an Embattled Religious Order Made Modern Catholicism Global (Princeton University Press), McGreevy uses those individual religious experiences and others as a gateway to a larger narrative. McGreevy, a professor of history and member of the Notre Dame Class of 1986, conducted research at archives in Pennsylvania, Missouri, and Louisiana, as well as in Belgium, France, Italy, and the Philippines. American Jesuits and the World traces how the religious order grew from 600 men in 1814 to roughly 17,000 men a century later. McGreevy argues that their odyssey of expulsion (by European nationalists worried about excessive Jesuit loyalty to the papacy) and reconstruction (as Jesuits launched a counterculture centered around parishes, schools, and universities) powerfully shaped modern history. McGreevy, the author of Catholicism and American Freedom: A History (W.W. Norton, 2003) and Parish Boundaries: The Catholic Encounter with Race in the Twentieth Century Urban North (University of Chicago, 1996), sees his new book as a means of building understanding of and appreciation for the impact Jesuits have made on the world. 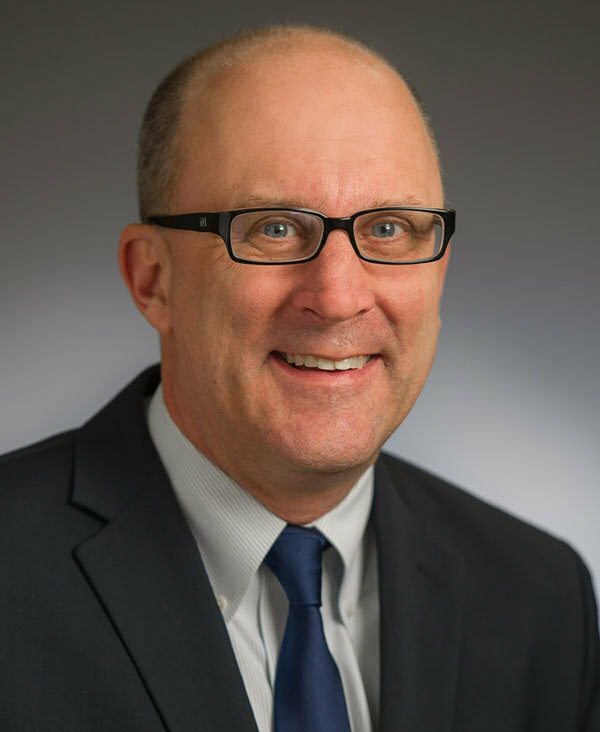 McGreevy has been working on the book gradually since he became dean in 2008, and said the research and writing helped him maintain a connection with the core work of the College. Originally published by Josh Weinhold at al.nd.edu on September 15, 2016.